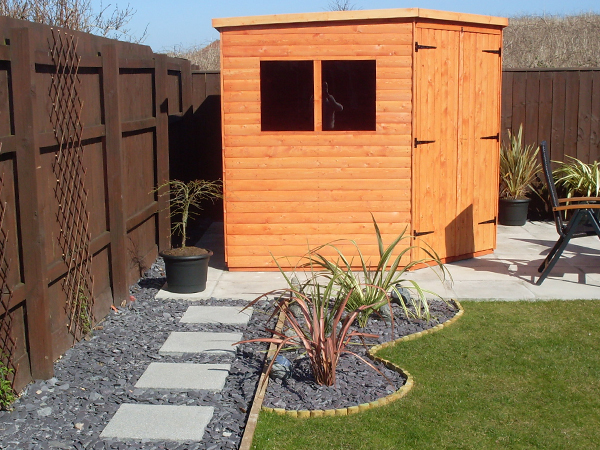 Does your garden shed need a makeover? 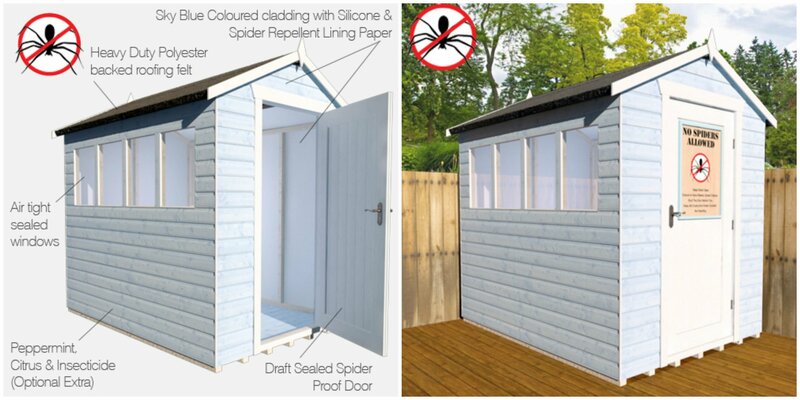 Now is the perfect time to give your shed a little TLC before the all too familiar winter chill starts to set in. We are all guilty of neglecting our garden sheds, using them as extra storage and, in some cases, dumping grounds. 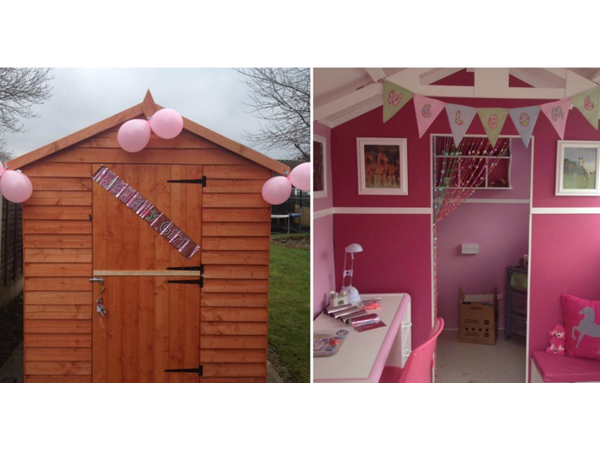 However, with a little tender loving care you can revamp your shed and give it a new lease of life! What is your the main use for your shed? 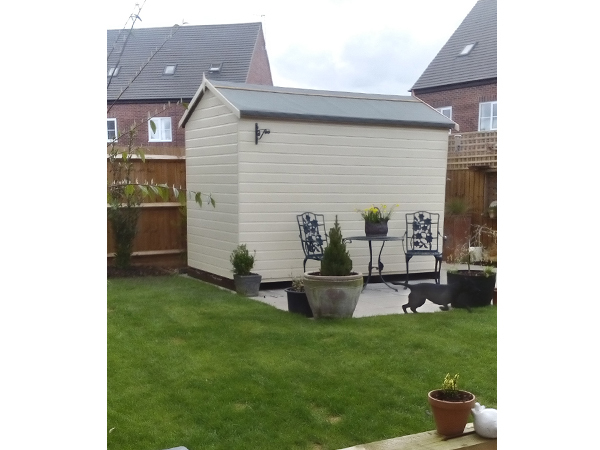 When you need more space for family and friends to get together, converting your shed is a perfect solution. Or do you need that extra bed for when you have guests? You need to be clear what the purpose of your shed is and then you can decide how you want it to look and move onto decorating it. Painting the interior and exterior of your shed will instantly revamp how it looks. Inside you can go wild with colour, patterns or prints whereas the exterior of your shed could be kept simple to fit into your garden. Shabby-chic pastel colours are great for a feminine style whereas rustic, earthy and neutral tones blend well with a country forest theme. Pictures and mirrors are a great way to add character and personality to a room. Add chairs and a table to make your shed useful and storage boxes which always come in handy. Hang bunting and beaded curtains so that it feels like a room and not a shed. Or keep it simple with a functional layout that works for you and your space. If you like to do a little home growing of herbs, create a little area which is dedicated to growing your favourite garden edibles. Seeds can be potted easily without fuss but don’t forget they need to be watered daily in warm weather. 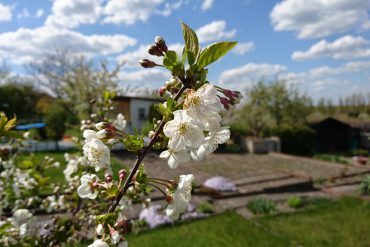 Gardening can be therapeutic too and calm stress levels for everyone in the family household. It’s great activity to get everyone involved in – from grandparents to toddlers! 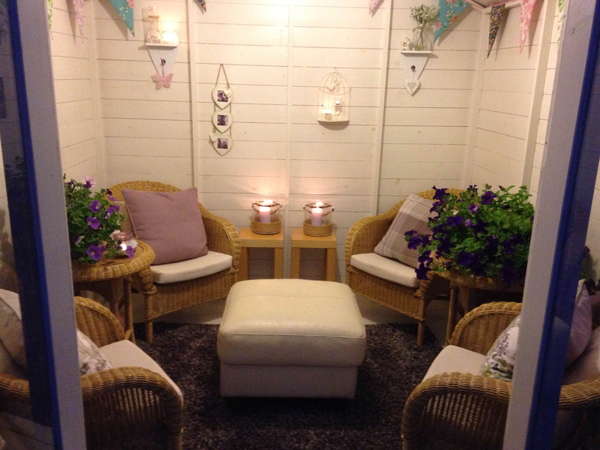 Turn your shed into a reading nook for the children, to enjoy bedtime stories in the evening sunset. Make sure you keep blankets and comfy cushions handy for snuggling into when the temperature drops down after sunset. Having a small portable heater handy for when it does get cool and you need to warm up quick. 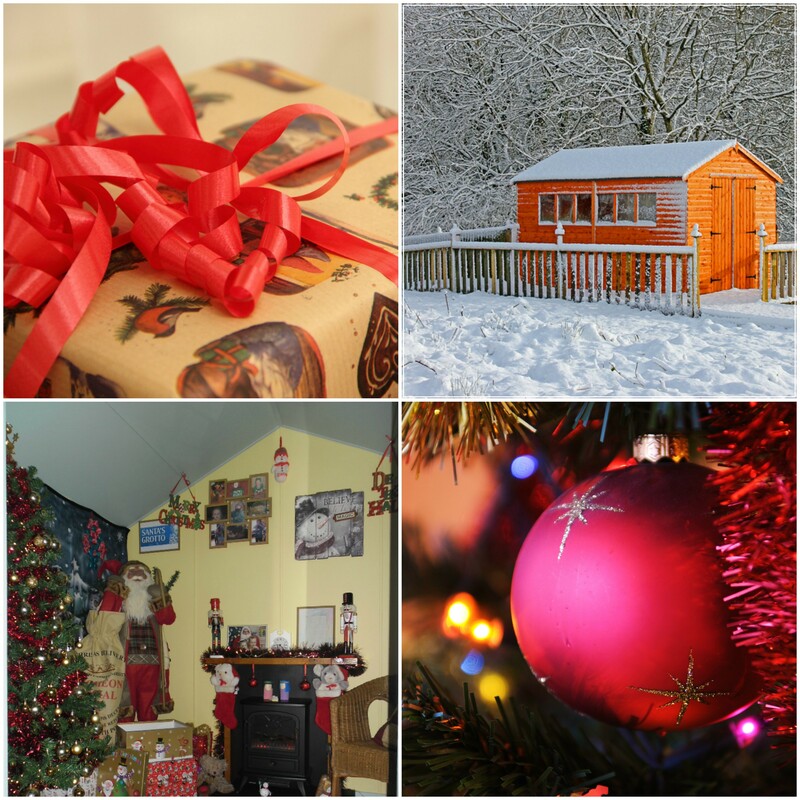 Picture inspiration from Tigershed.com’s customers, who have submitted their pictures online. 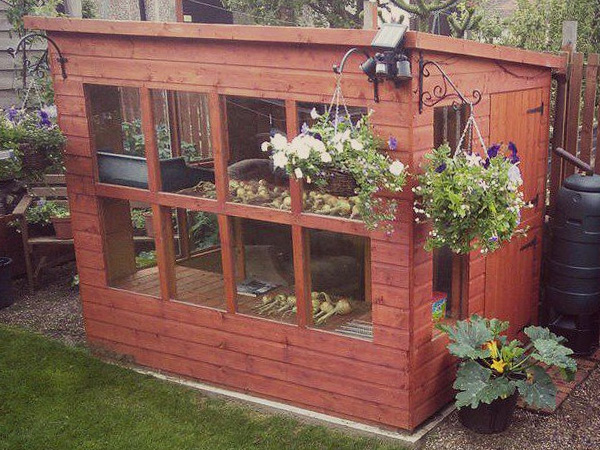 We hope this post has inspired you and comment below with what you plan to do with your garden shed! Previous articleEnd of Summer 2017 SALE! 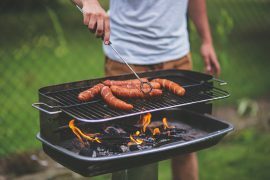 Next articleBritish Food Fortnight – Food, Glorious Food!